 Cockroaches, ants, spiders rodents, weevils, moths, are all in a day’s work for Prestige Pest Control. Whether it is a cafe, school, warehouse, food manufacturing, commercial office complex, unit complex, laboratory or health facility, we can look after it. With our recent attainment of HACCP accreditation, you are assured that we know what to do. 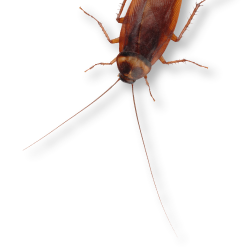 Cockroaches, ants, spiders rodents, weevils, moths, are all in a day’s work for Prestige Pest Control. Whether it is a cafe, school, warehouse, food manufacturing, commercial office complex, unit complex, laboratory or health facility, we can look after it. With our recent attainment of HACCP accreditation, you are assured that we know what to do.